I care not what other people may say about this truely magni ..
hey zack and perry, your both wroung! and elf can do wat ever they would like with any sword! so ha! im no everything about elves. cause i am one. 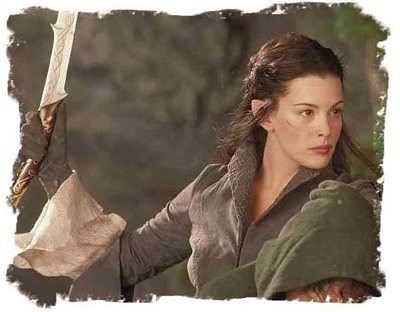 besides, wat would a simple human know about elven swords??? if u go to yahoo and click on wedsites, there is an elven one there so check it out.. but other than that.. i loved the sword a alot!!! Copyright 2003-2017 Jalic Inc. All Rights Reserved.